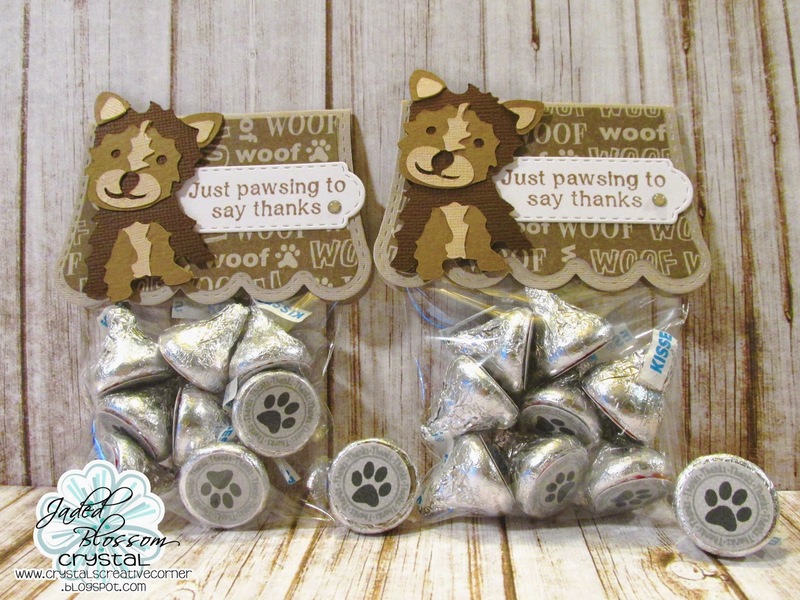 Jaded Blossom: Pawsing to say thanks! oh I need to make lil yorkies!! I have a Mr. Wilson as my furbaby..